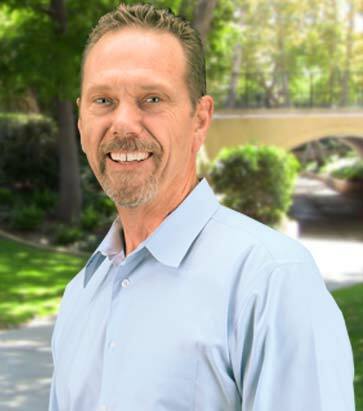 I have been a Top Producer for the past 16 years and have been selling Real Estate for 21 years in Santa Clarita, San Fernando and the Simi Valley area as well. I have furthered my Real Estate education and training so I hold a California Real Estate Broker License. I work with the #1 selling Real Estate company in Santa Clarita, Realty Executives and have been in this office for the past 10 years. On a personal note; family is very important to me and I have 3 grown children and 5 grand children. I volunteer one day a week at the Food Pantry and I enjoy racing my nostalgia hot rods. Contact me with any questions you may have. Updated: 19th April, 2019 2:31 PM.